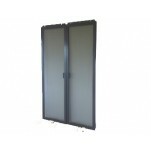 PATIO SCREEN DOORS- This Heavy Duty Extruded Aluminum screen door is the ultimate solution for patio sliding doors. 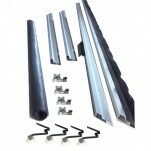 Frame is 1” x 2 1/2” aluminum with a wall thickness of .050. This is NO steel roll formed door. 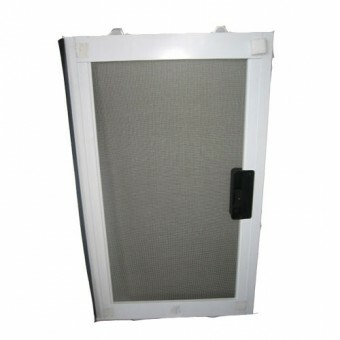 Our Deluxe door is reversible and comes standard with our locking handle and keep, heavy gauge fiberglass mesh and 1 1/2” tear away bug strip. 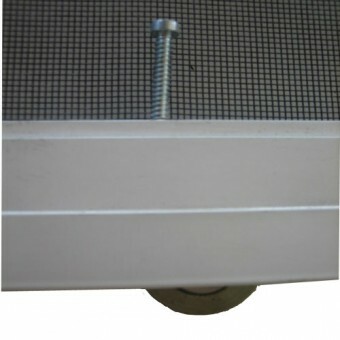 Options include colors in White, Bronze, and Mill Finish, Adjustable Plastic or Steel Rollers which are easily replaceable in minutes. 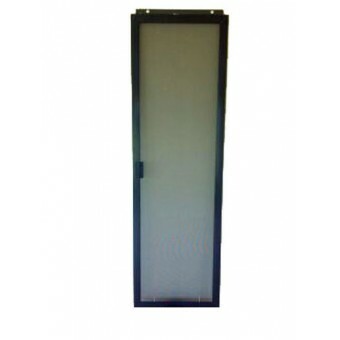 Our Doors are custom made in our facility to your specifications with the highest quality of craftsmanship giving you years of hassle free use. This door is fabricated and screened and delivered ready to install. 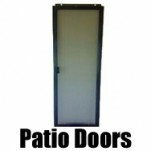 PATIO SCREEN DOORS- This Heavy Duty Extruded Aluminum screen door is the ultimate solution for pa..